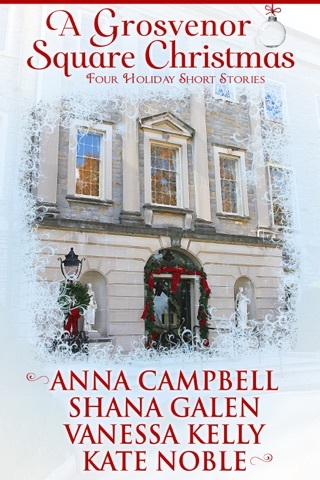 This ebook contains a bonus epilogue! 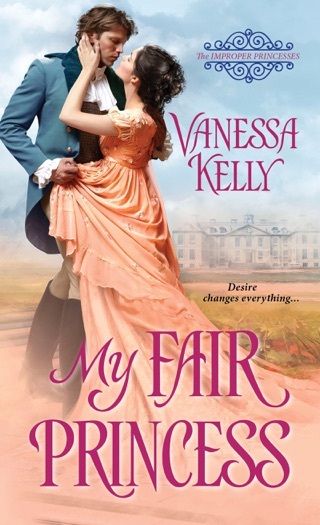 Kelly's first Clan Kendrick Regency unites a spoiled English heiress and a handsome battle-scarred Scottish Highlander. After the aborted elopement of Royal Kendrick and Lady Ainsley Matthews, Ainsley hoped that the scandalous elopement would ruin her reputation, allowing her to avoid marriage to the Marquess of Cringlewood. Frustrated by her continued refusal to marry Cringlewood, Ainsley's father sends her to live with her great-aunt Lady Margaret Baird in the remote Highlands. Royal is unable to forget the beautiful, stubborn Ainsley, so he travels to her great-aunt's home and discovers that Ainsley is pregnant. Ainsley confesses that Cringlewood is her child's father and doesn't know of her pregnancy; what she doesn't reveal is that he raped her. Though Royal is dismayed that Ainsley continues to reject his offers of marriage, he agrees to help care for her daughter, Tira, after she is born. Ainsley's complex character is highlighted by her willingness to bear a child alone and then give her away to protect her. 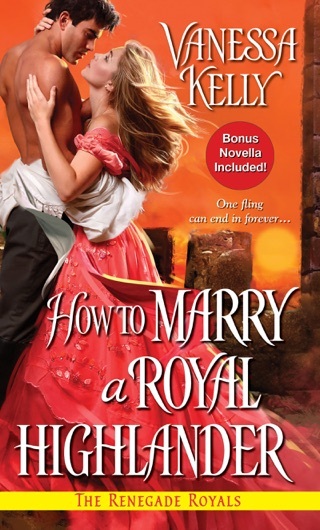 When Ainsley fears that Cringlewood will humiliate her family for her continual refusal to marry him, she finally accepts Royal's proposal, but their is marriage complicated by Royal's desire to protect his new family and Ainsley's struggles with inadequacy as a new wife and mother. Sensuous romance, elaborately developed characters, and a fast-moving plot make this historical very satisfying. This is the first book in awhile that I’ve sighed at the end and hugged the book. As silly as that may sound I. Loved. Everything. About. This. Book!!! Royal Kendrick came home from war injured and a brooding angry man. His family and clan are the only things he cares about. When he meets Ainsley Matthews she brings light to his very dark soul, if only she would have him. When she abruptly leaves to stay at her aunts Royal knows there’s somethings amiss. Ainsley Matthews is hiding some terrible secrets that will ruin her and her family. She’s hiding away in hopes of figuring out the best way to fix her problems. When Royal appears he just might be the answer to her prayers. Royal sees Ainsley for the person she is and not the one she pretended to be for the ton. He was the only person Ainsley trusted but she tried very hard not to drag him down with her until she had no one else to turn to. Royal is a strong honorable highlander, he loved his family and he has a great sense of humor and whit. He loves Ainsley enough to let her go, he only wanted her to be happy and he will do all he can to protect her. Ainsley’s whit and sarcasm, the banter between her and Royal was so great that I cheered for their romance. Her immense humor never failed to make me laugh. She was strong enough to admit her failings and to admit when she was wrong. This is a awesome start to this spinoff series and I can’t wait for the next book. I’m really hoping that Logan is next I think his story will be just as heartbreaking as Royal and Ainsley’s.